The Hudson Valley is known for its natural beauty, storied history, arts and culture, farm-to-table food, wineries and breweries... but there is a lot to do here if you're a youngster, too. This July 4, and all summer, #LiveLikeALocal. 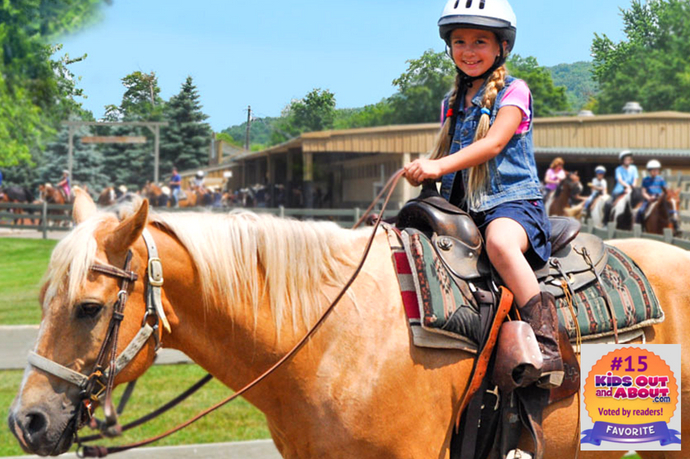 Take your children to our top 10 favorite kid-friendly local destinations — they're all KidsOutAndAbout.com-approved and include water parks, climbing gyms, fairs, farms, museums and more. Storm King Art Center is a 500-acre outdoor museum located in New York’s Hudson Valley, where visitors experience large-scale sculpture and site-specific commissions under open sky. Since 1960, Storm King has been dedicated to stewarding the hills, meadows, and forests of its site and surrounding landscape. 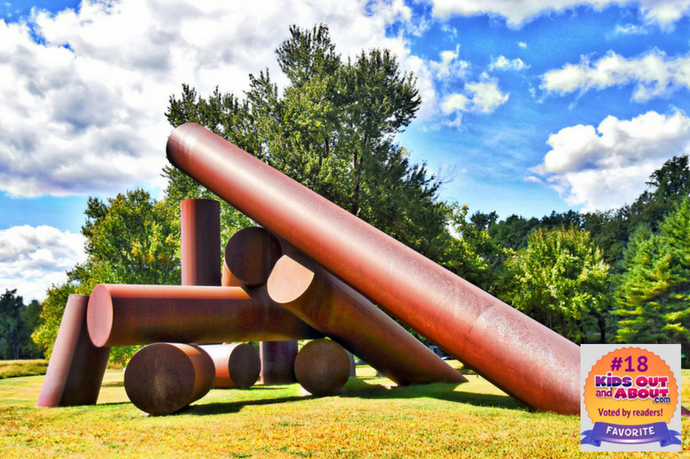 Building on the visionary thinking of its founders, Storm King supports artists and some of their most ambitious works. 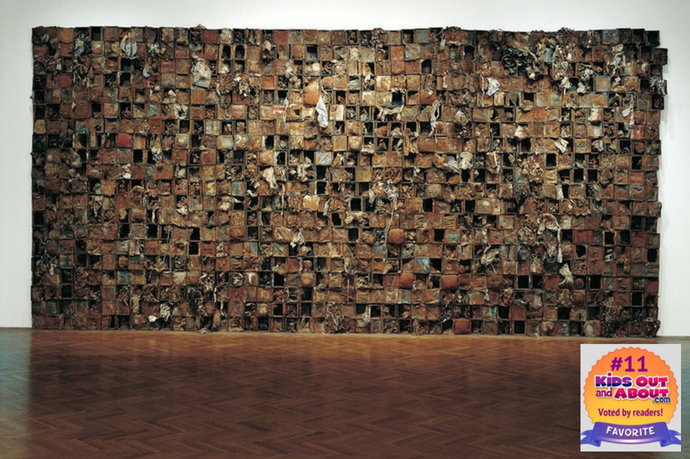 Changing exhibitions, programming, and seasons offer discoveries with every visit. In the Hudson Valley, this award-winning, all-inclusive, four-season family resort comprising timber lodges features outdoor activities ranging from horseback riding, water sports on the lake and skiing to mini-golf, tennis and basketball, as well as indoor activities including a water park, a fun center with a bounce structure and an archery range. Buffet-style meals are served in an informal dining room with wood decor. There's also a spa and live entertainment. Bounce! 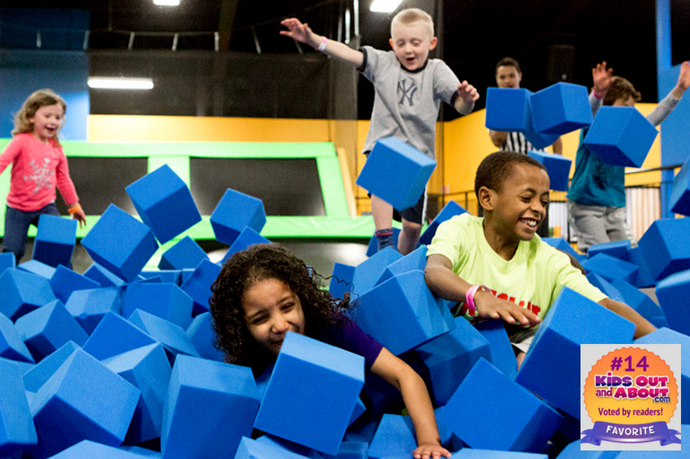 Trampoline Sports is an exciting new concept in recreation, fitness and fun, featuring enormous interconnected courts of trampolines, and a variety of activities including basketball, dodgeball, glow-in-the-dark bounce, extreme challenge courses and more. The Hudson Valley Center for Contemporary Art is a 501(c)(3) non-profit arts and education organization founded by the Marc and Livia Straus family. The Center is dedicated to the development and presentation of exhibitions and interdisciplinary programs that enrich our understanding of contemporary art, its contexts, and its relationship to social issues. 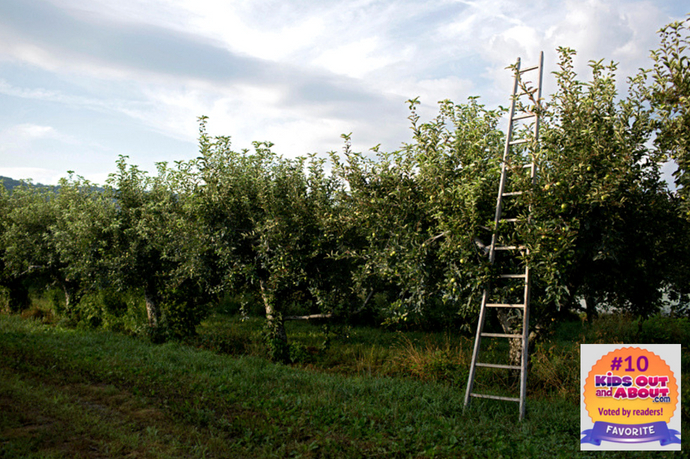 Fishkill Farms is a 270-acre orchard and farm featuring eco-certified fruit and organic vegetables that can be found year-round through the on-site store, seasonal pick-your-own operation and CSA program, as well as farmer’s markets throughout New York. Starting with peas and strawberries in the spring and culminating with apples and pumpkins in the fall, the farm provides family-friendly outdoor fun for the local community. Bear Mountain State Park is situated in rugged mountains rising from the west bank of the Hudson River. The park features a large play field, shaded picnic groves, lake and river fishing access, a swimming pool, Trailside Museums and Zoo and highly rated hiking and biking trails. 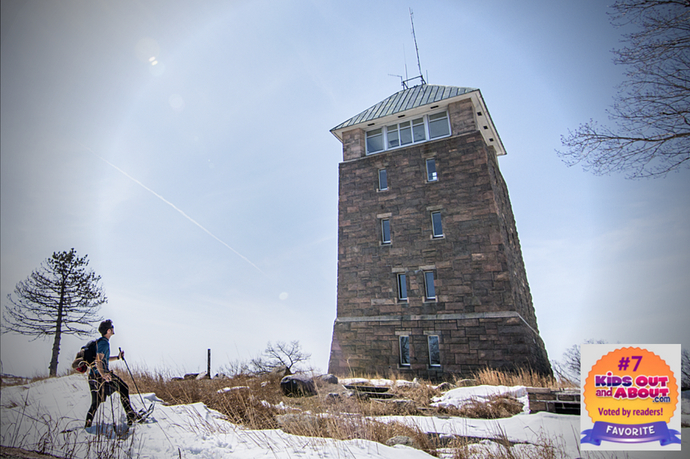 The Perkins Memorial Tower atop Bear Mountain affords spectacular views of the park, the Hudson Highlands and Harriman State Park. 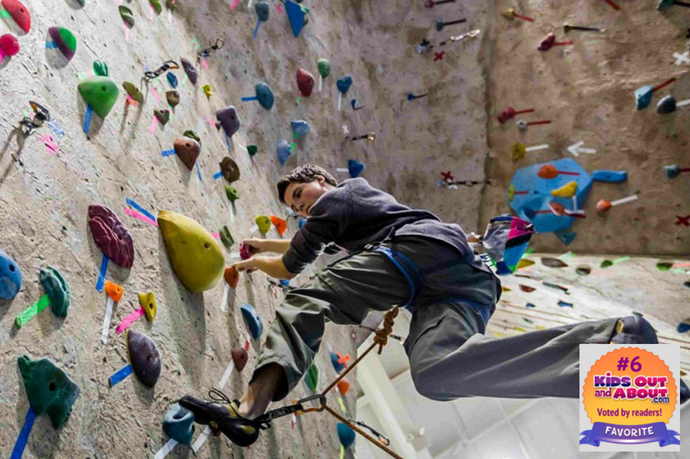 The Gravity Vault Indoor Rock Gym in Poughkeepsie is a custom-designed rock climbing facility for adults and children of all ages and experience levels, offering memberships and day passes, private climbing sessions and group classes. Features include 40-foot climbing walls with 65 top-rope and 14 lead-only stations, 2 separate extensive-bouldering areas, lounges, a pro shop, huge private party room and lounge with free WiFi. For six days each August, the bucolic fairgrounds on Route 9 in Rhinebeck plays host to nearly half a million patrons. 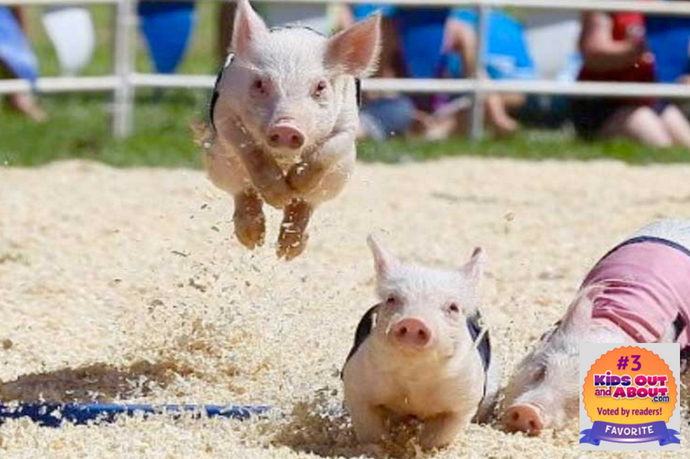 The second largest county fair in New York State is the showplace for agriculture in Dutchess County. Over 147 acres of finely manicured gardens and grass create the beautiful setting for thousands of farm animals, agricultural exhibits and horticultural displays. The fairgrounds becomes an entertainment destination where big name talent can be enjoyed, “thrill a minute” excitement can be experienced at one of the finest carnivals in the entire country, free shows and attractions can be viewed almost constantly from the time you arrive to the time you leave. 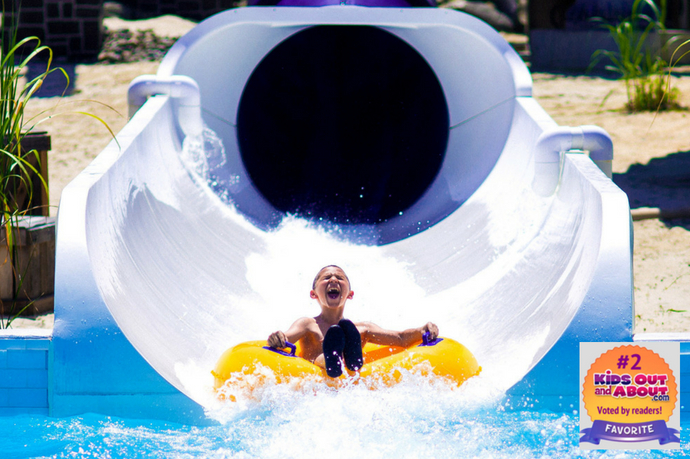 "America's Biggest Little Water Park," SplashDown Beach is a water park with slides and rides for all ages, a wave pool, a lazy river and a humongous children's section with a pirate ship, interactive fountains, dumping buckets and four water slides. Great for the whole family! Hudson Valley Magazine's Best Museum of 2017, the Mid-Hudson Children’s Museum is the ideal destination for families with young children. It's designed to make learning fun. 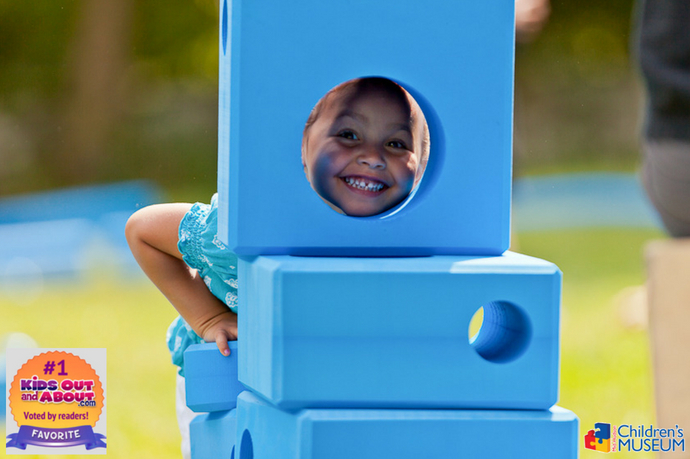 With exhibits that focus on early literacy, art, early STEM, health and the local community, the museum provides an educationally rich environment enabling children to develop foundational skills, to engage in purposeful play, and to develop interpersonal connections. Thinking of moving to (or visiting) the Hudson Valley? We don't blame you. Life is Better in the Hudson Valley. Need some tips on where to eat, play, stay or look for new homes on the market. We're here to help.